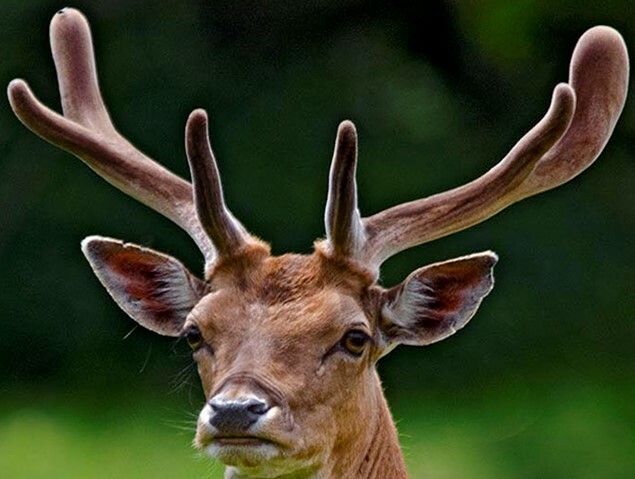 The Irish Deer Society and the Wild Deer Association of Ireland jointly are pleased to announce that a Team from UK Deer Track and Recovery (UKDTR) will be in Tipperary this coming weekend to demonstrate effective methods of tracking and recovering injured and lost deer. Guest speakers Frank Byrne and Neil Gatward will discuss the best practice in the event of a recovery. • Introduction to UKDTR and tracking deer. • Finishing the afternoon with a free BBQ including tea and coffee. This is a joint venture between The Wild Deer Association Of Ireland and The Irish Deer Society to promote the recovery of injured deer. This entry was posted in Uncategorized on April 24, 2019 by Liam Nolan. 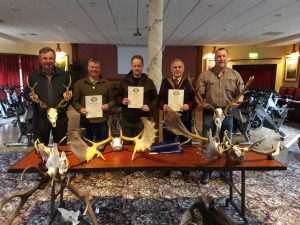 The Range Test for HCAP Candidates having successfully completed their MCQs on 9th March & 20th April 2019 will take place on Saturday 4th May 2019 at the Midland National Shooting Ground, Blue Ball, Tullamore, Co. Offaly, commencing at 10.00 a.m. sharp. The list includes candidates eligible for the Range Test following qualification at previous MCQs but having deferred their Range Test on previous occasions. Such candidates are reminded that if having deferred two or more Range Tests, they miss the Range Test on 4th May 2019 they will be delisted as eligible and may complete their HCAP only by re-entering for the Range Test stage and paying a Repeat Fee of €50.00. Candidates should be present from 9.30 a.m. in order to sign in and to exhibit their current Firearms Certificate and evidence of insurance. Candidates are listed alphabetically and will shoot in firing details of multiple shooters (usually twenty shooters in each detail). Procedures to be followed at each Range Test are posted separately. This entry was posted in Uncategorized on April 22, 2019 by Liam Nolan. The following candidates (HCAP numbers, followed by mark achieved) were successful in the HCAP MCQ held in Goresbridge, Co. Kilkenny, on Saturday 20th April 2019 and are eligible to participate in the HCAP Range Test to be held at the Midlands Range, Blue Ball, Tullamore, Co. Offaly on Saturday 4th May 2019. Procedures for Range Tests will be posted here separately in due course. 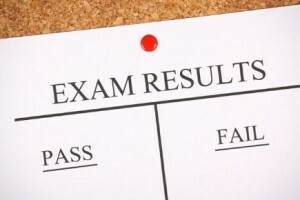 Candidates who were Deferrals or No-Shows at this MCQ on 20th April 2019 will be carried forward to the next scheduled MCQ in 2019, except where they have missed two or more MCQs without notice (date to be announced here when finalised). This entry was posted in Uncategorized on April 21, 2019 by Liam Nolan. The next HCAP MCQ in the 2019 Series will take place on Saturday 20th April 2019 (3.30 p.m.) in the Ionad Dara Community Centre, Chapel Street, Goresbridge, Co. Kilkenny (eircode R95 D654). 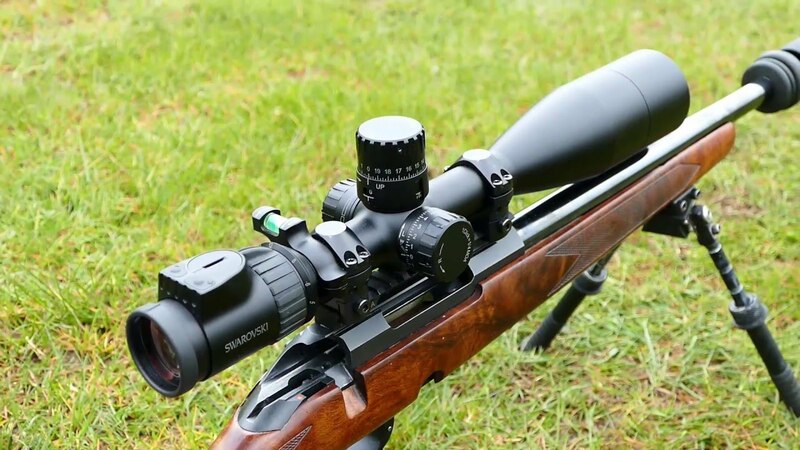 The Range Test for successful candidates from this MCQ will take place on Saturday 4th May 2019 at the Midland National Shooting Ground, Blue Ball, Tullamore, Co. Offaly from 10.00 a.m. Candidates unable to participate on 20th April 2019 will be automatically carried forward to the next scheduled MCQ, the date of which will be fixed and notified here in due course, as soon as confirmed. The MCQ will be supported by an optional Training Workshop, running from 10.00 a.m. to 3.00 p.m. on the same day as the MCQ (same venue). The Workshop is subject to an add-on cost of €50.00. 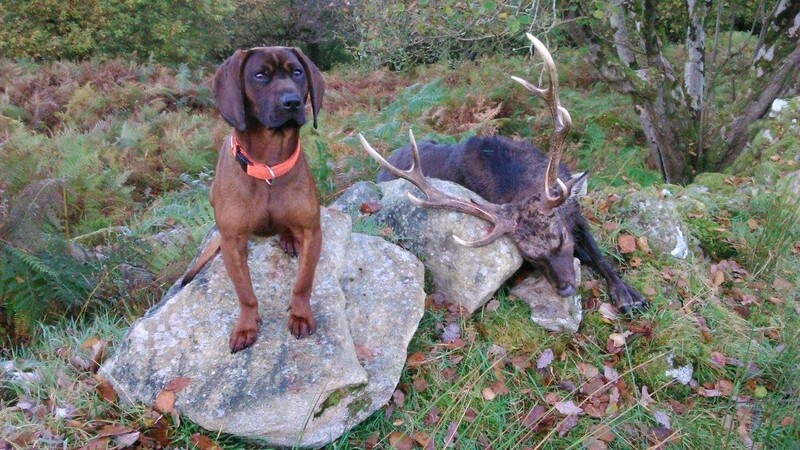 Bookings for the Workshop can be made by text message to 086 1927 845 or by email to deeralliance@gmail.com. Payment €50.00 is made on the day. This entry was posted in Uncategorized on April 2, 2019 by Liam Nolan. 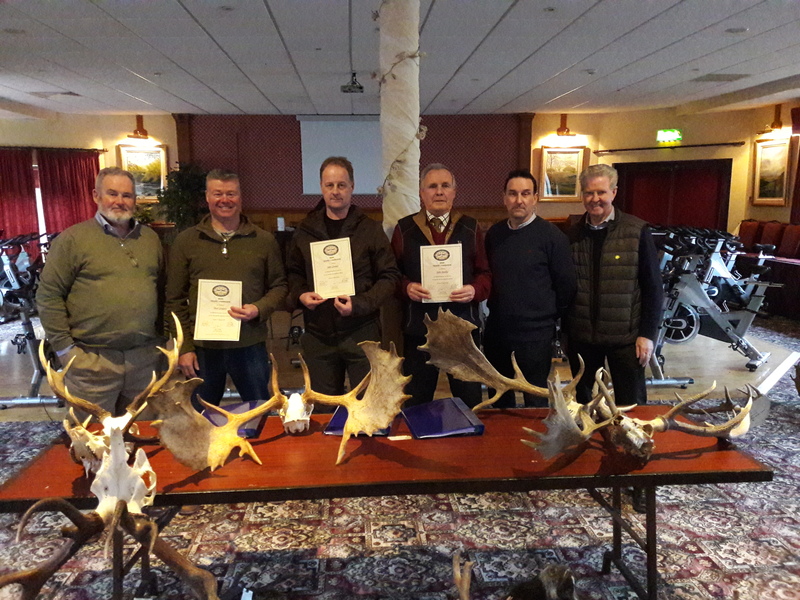 The Irish Trophy Commission recently inducted a number of newly Certified and Accredited Head Measurers following a Training Day held in Laragh, Co. Wicklow on Saturday 2nd March 2019.  The Deer Alliance supports the evaluation of trophies as a by-product of clear aims and objectives of a successful deer management program based on establishing a healthy, sustainable population. HCAP-Certified hunters who wish to have heads evaluated and possibly leading to certification as Platinum, Gold, Silver or Bronze Medal heads can contact the Irish Trophy Commission by email at irishtrophycommission@gmail.com.